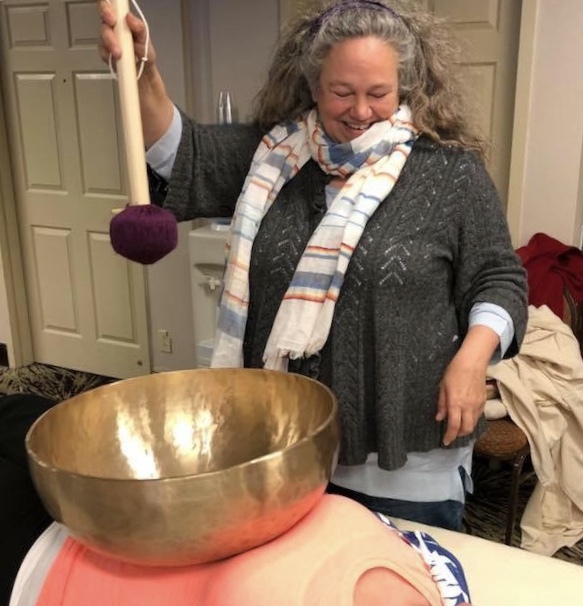 Lori Stahl is a Vibrational Sound Therapist. She is a certified practitioner of Biofield Tuning and Vibrational Sound Therapy certified by the Vibrational Sound Association. And also to be affiliated with Biosonics, makers of high quality tuning forks.